Proudly supplying a natural and living lawn suited to your urban lifestyle. Top supplier of Sir Walter Lawn in Perth. 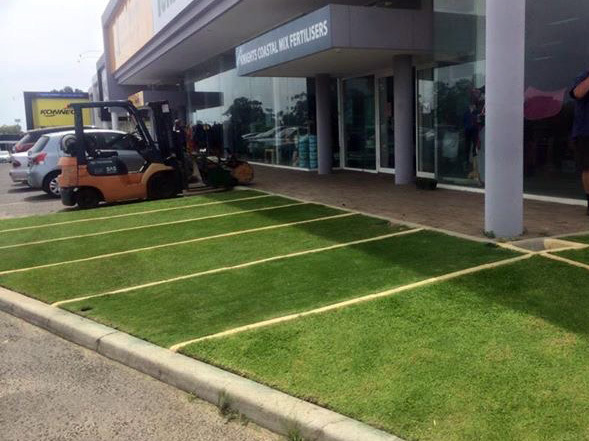 We have a lawn display centre at Perth’s only Turf Shop at 1 Dellamarta Rd Wangara. 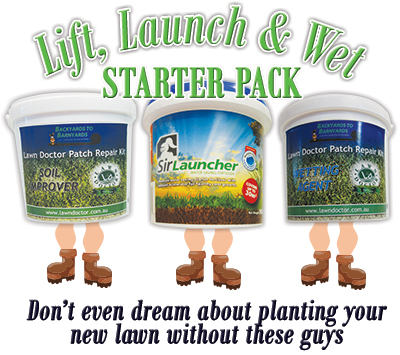 You can see and feel a large range of the best varieties including DNA Certified Sir Walter – Australia’s favourite lawn, Sir Grange – The natural alternative to synthetic grass and perfect for small block living and the very exciting TifTuf – The most drought proof lawn on the market making it the best choice for WA gardens. If you are wanting low maintenance, shade tolerance, drought tolerance, winter colour a broad or fine leaf lawn, we have a grass variety to suit your lifestyle and budget. 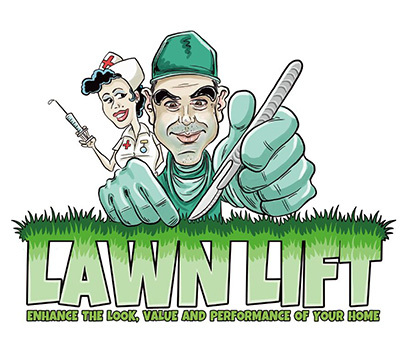 You can even pick up your lawn orders from here and save on delivery. Talk to our knowledgeable staff and get their expert advice first hand. 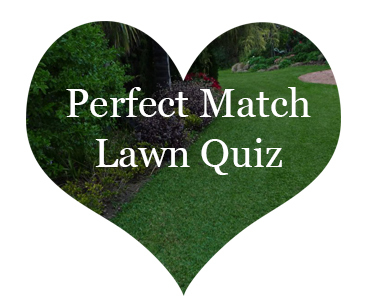 Do you want the best lawn in Perth? Then you want DNA Certified Sir Walter Buffalo grass. 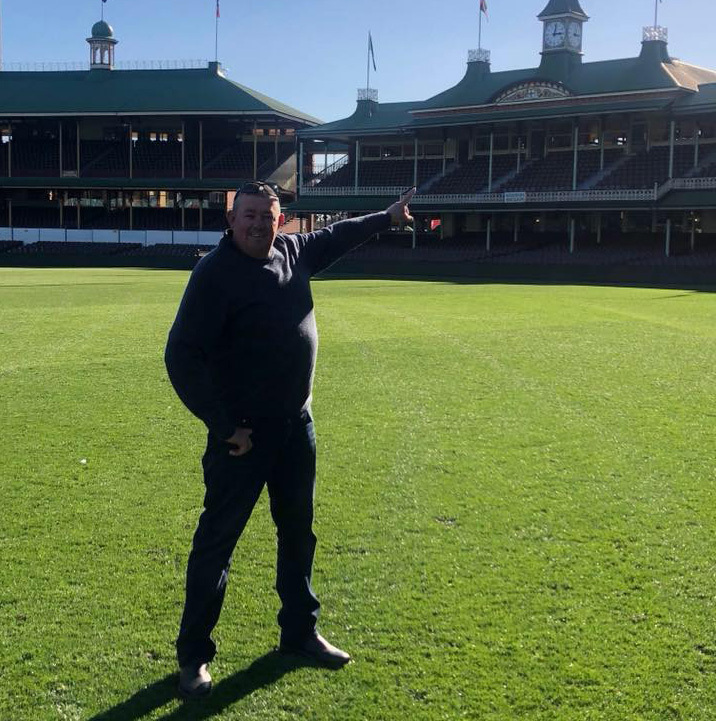 Lawn Doctor Turf Shop in Perth have consistently been the leading supplier of DNA Certified Sir Walter Buffalo grass in Perth, Western Australia and have been able to maintain this position in a competitive market. 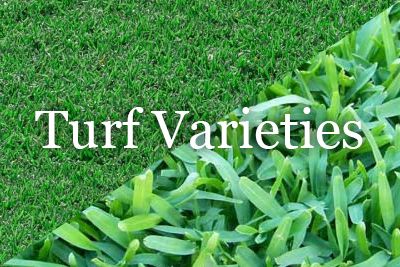 TifTuf Couch and Sir Grainge Zoysia are amongst the other turf varieties we have on offer. Lawn Doctor has a handy retail outlet and lawn display centre, Lawn Doctor’s Turf Shop, in 1 Dellamarta Road Wangara Perth WA. 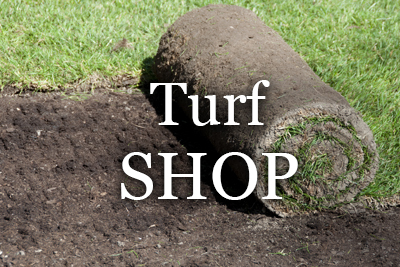 Lawn Doctor Turf Shop has rolls of Sir Walter grass available daily at our retail outlet for those last minute turfing projects and it is where you pick up your pre ordered turf. Lawn Doctor’s Turf Shop has all the products and helpful advice you need to get the best out of your garden this spring, including their range of Coastal fertilisers specially prepared by us for our Perth soils. The most famous of the range is “Knights Special Mix” lawn fertiliser which will give your lawn the pick up it needs after winter. 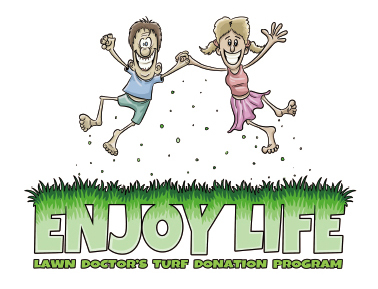 Lawn Doctor’s Turf Shop has wetting agents, weed killers, fungicides and insecticides plus all the speciality fertilisers. 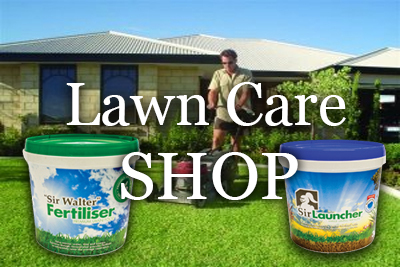 We also stock the full range of Lawn Solutions Australia branded products. This group has been set up for clients who have purchased their lawn from Lawn Doctor Turf Farms. We love our lawn and the many benefits it provides to households and the community. This group will hopefully be able to help you keep and maintain the best lawn in the street. Lawn is a living asset, and if not fed and watered properly it will deteriorate. Like us, it can also on occasion be bothered by insects, or, even get a disease. If you have purchased one of our lawn varieties, then we are here to help you through this. Our belief in our lawn and how it can improve your lifestyle does not just end when it leaves our gate.